MONTGOMERY, AL (WSFA) - State officials are already thinking about where to place money for Fiscal Year 2020. Alabama State School Superintendent Dr. Eric Mackey outlined his budget priorities Thursday in a State Board of Education work session. The largest sum of money he seeks to add is $39.8 million for other current expenses. This can go toward school safety initiatives and support utilities and other necessary expenditures schools may have. 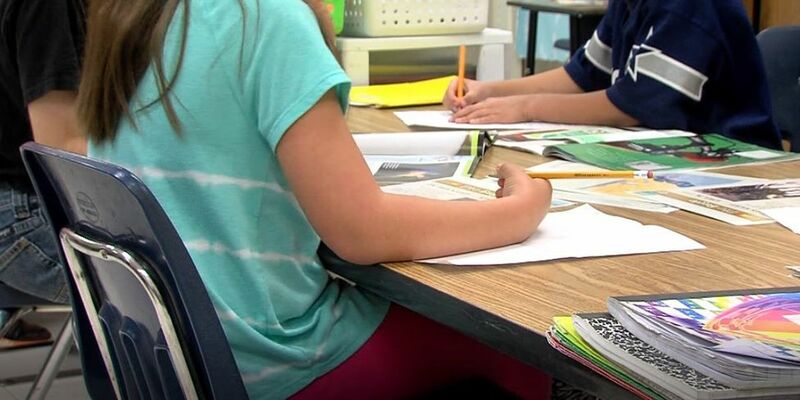 “Superintendents like that money because it allows them to make day-to-day decisions about what the priorities are in their school systems,” Mackey said. A common theme for Mackey is to relieve schools of financial obligations and give them more flexibility to put the money in places they want. There are currently more than 25,000 thousand English Language Learners (EL) in Alabama. Mackey said that currently the state spends about $130 per EL student, but the additional money would bring that total to almost $400 per EL student. “It’s expensive, it’s time consuming, but we owe it to those in our community to give them a good education,” he said. Special education preschool is an area Mackey has prioritized. He said helping fund preschool education, beginning at age three, would alleviate the pressure some local districts face when funding it. “The number one priority is we want to make sure that every three-year-old and four-year-old gets appropriate services through special education,” he said.